Get direct access to premium in-app inventory across more than 300,000 SDK-integrated apps worldwide. 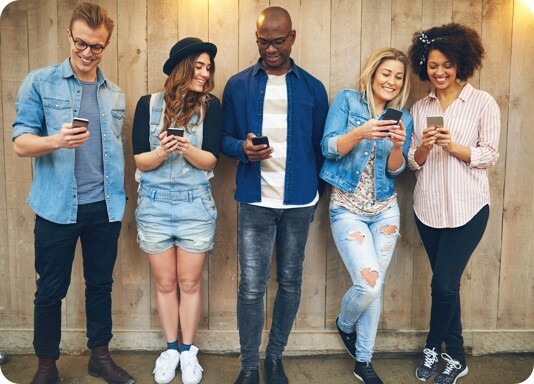 With the Chartboost Exchange, you can target an engaged and affluent audience of over 900 million unique monthly users worldwide. Control where and how every dollar is spent to optimize for high-value traffic. Target campaigns by app URL, bundle ID, device type, and impression details like ad format and geo location. Deliver compelling brand stories with dynamic, interactive ads optimized to drive higher engagement. The Chartboost SDK renders beautifully cross-platform, giving you the flexibility to serve highly engaging ad formats. Your brand customers care about safety and viewability. We vigilantly monitor for fraud and are integrated with third-party tools like Moat to measure viewability. We constantly use hard data to verify, monitor, and onboard publishers that meet both our and your quality requirements. Join the top mobile demand partners! Top DSPs trust the Chartboost Exchange to deliver compelling brand stories to the right audience at scale. 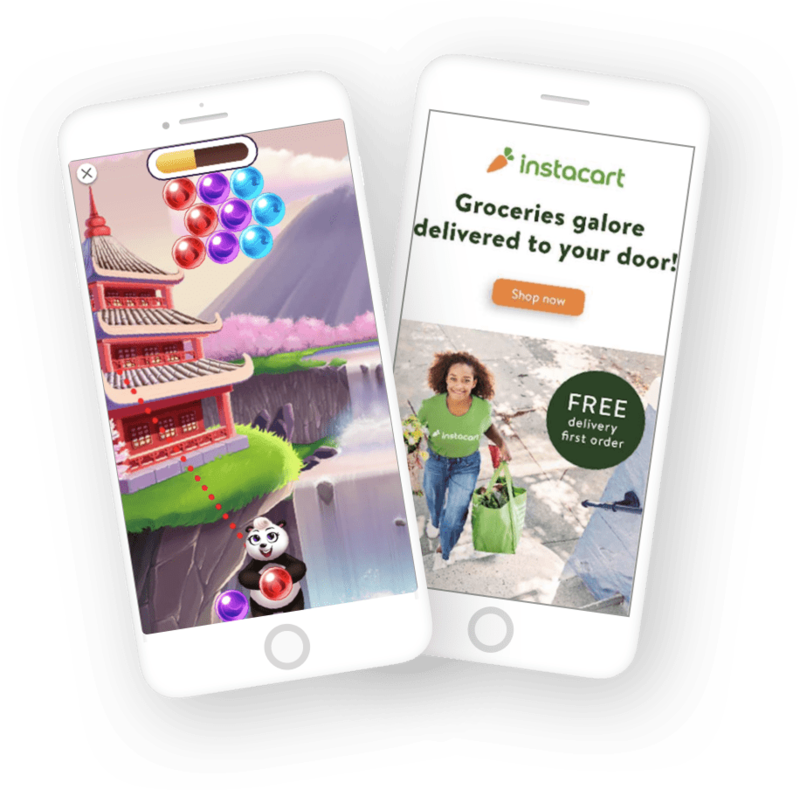 "Working with Chartboost allowed us to access a broader games audience to reach our target audience at scale, generating a high return at an optimal CPC." Connect with us to unlock your target audience.